Sabatino Tartufi is a third generation family owned and operated producer of delicious truffle based products. 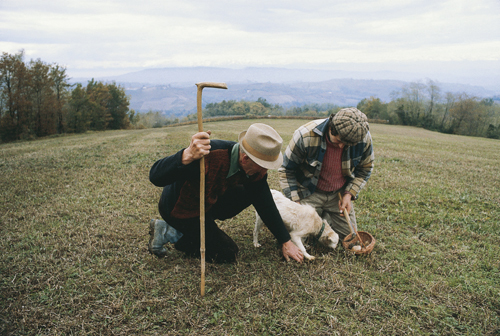 Their truffle hunting and foraging operations are based in Umbria, a hilly and mountainous region in central Italy. Every item produced - ranging from truffle oil to truffle salt - is carefully inspected to insure that customers only receive the best. Their U.S. operations are based locally in West Haven, CT. where items are both imported and produced.